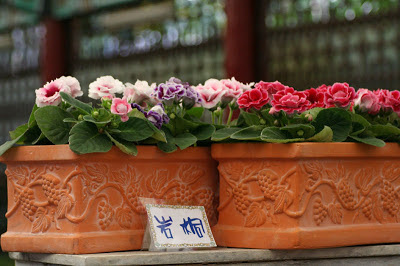 Sinn. 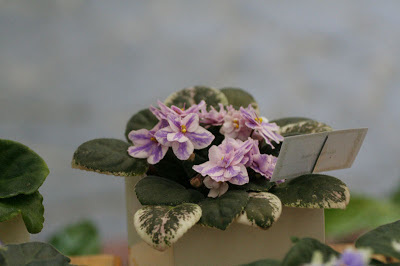 Dollbaby , a very early hybrid which is older than me for sure. 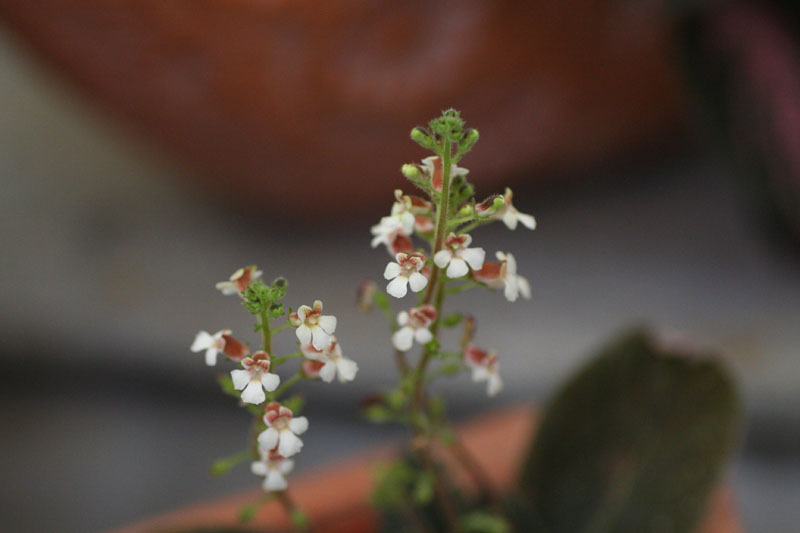 :-) It came from a cross between different Sinningia clades , should be sterile but the current form I have is apparently a tetraploid which is fertile. 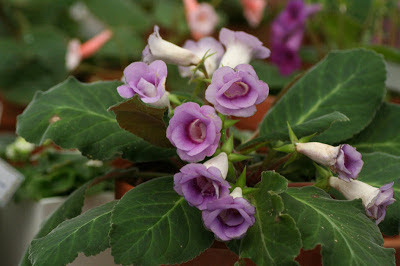 Every time when I see its bloom, it always reminds me nowadays such medium blue color is rarely seen. Maybe someday I'll include it in my cross table. 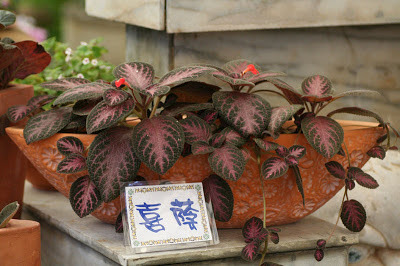 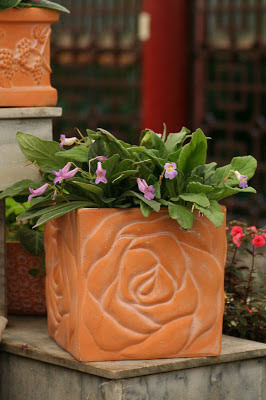 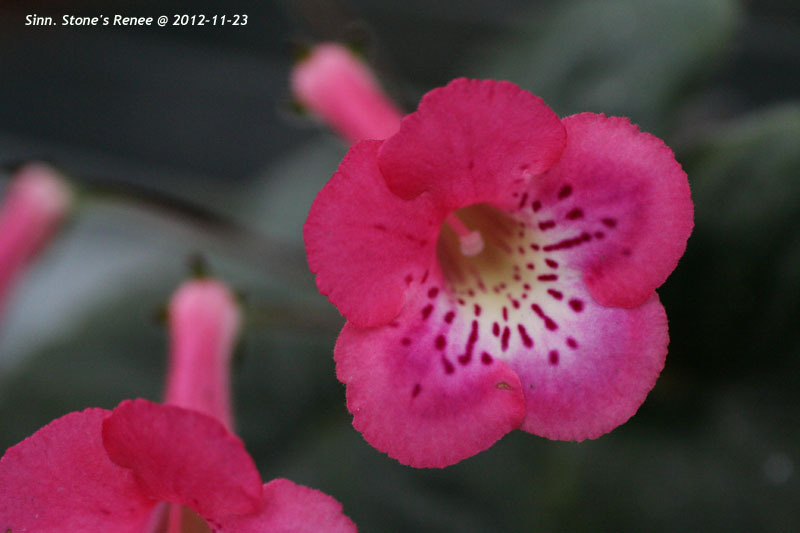 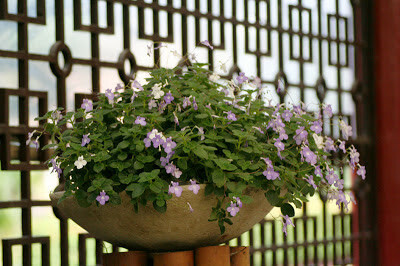 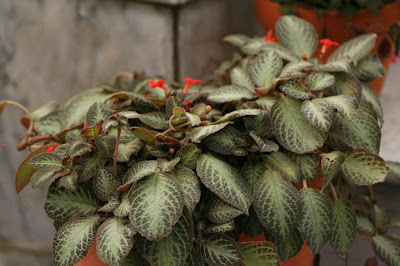 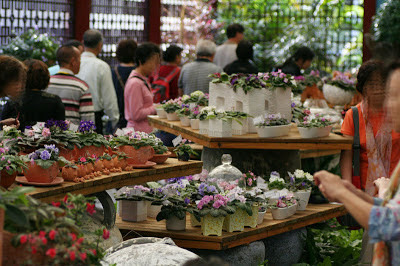 The Gesneriad shows in Taiwan do not come with plant judgement, there is no rules for plant grooming. 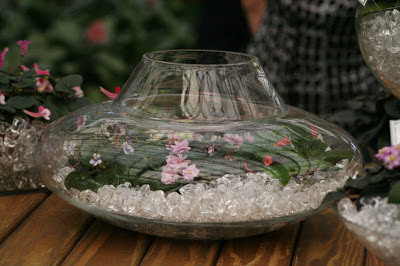 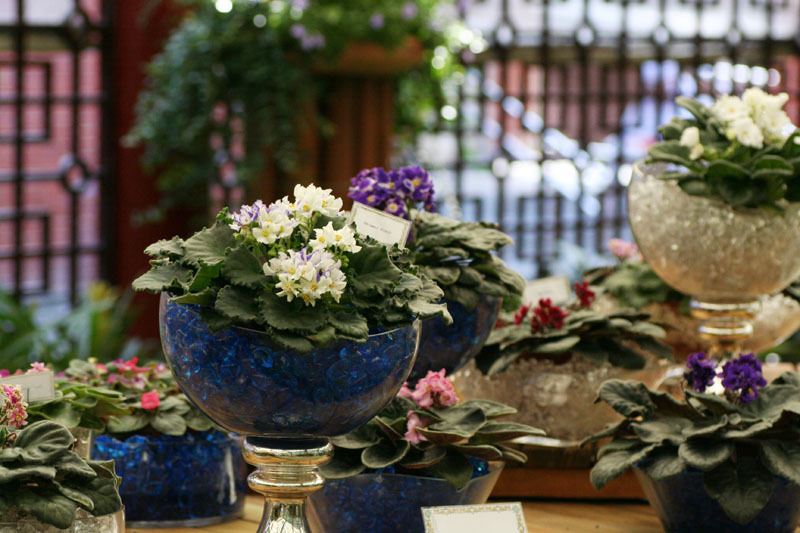 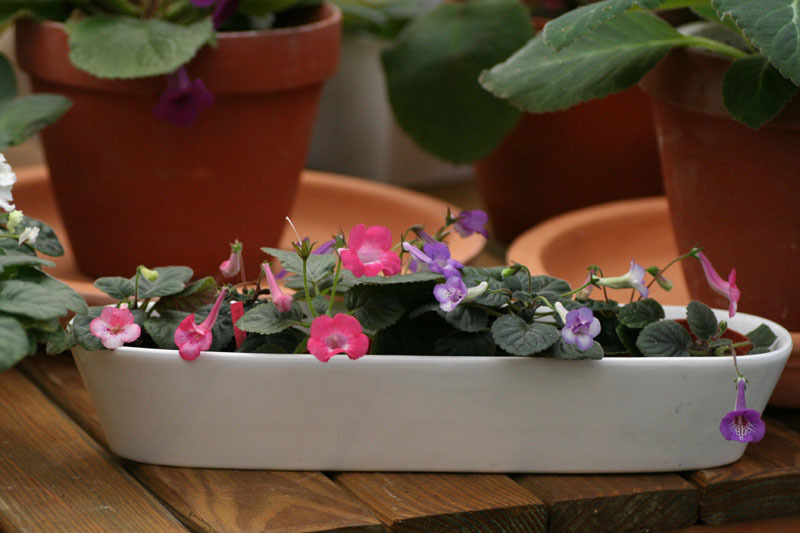 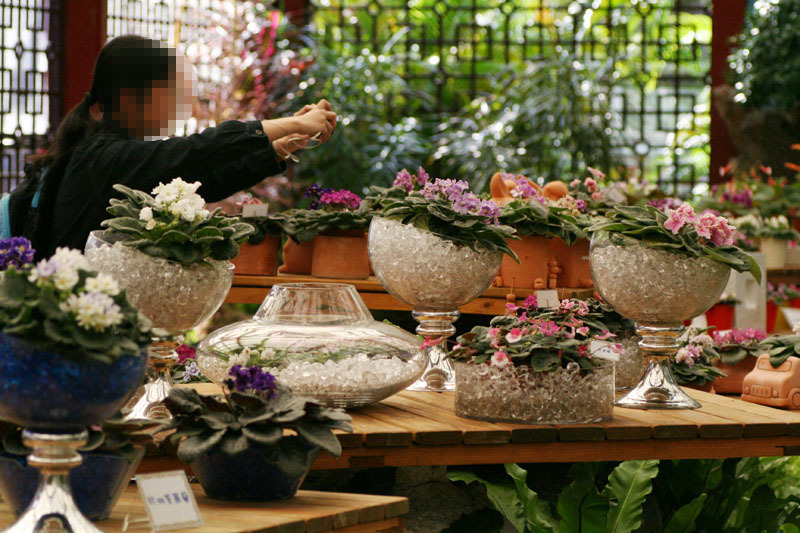 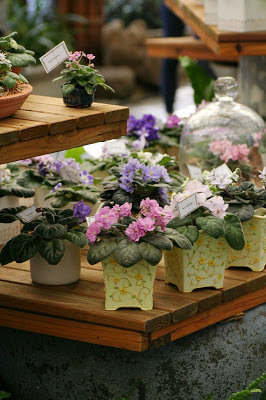 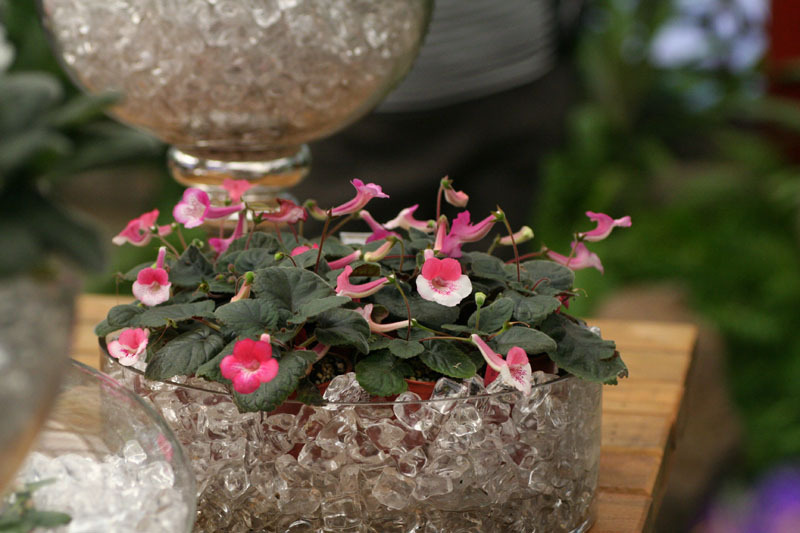 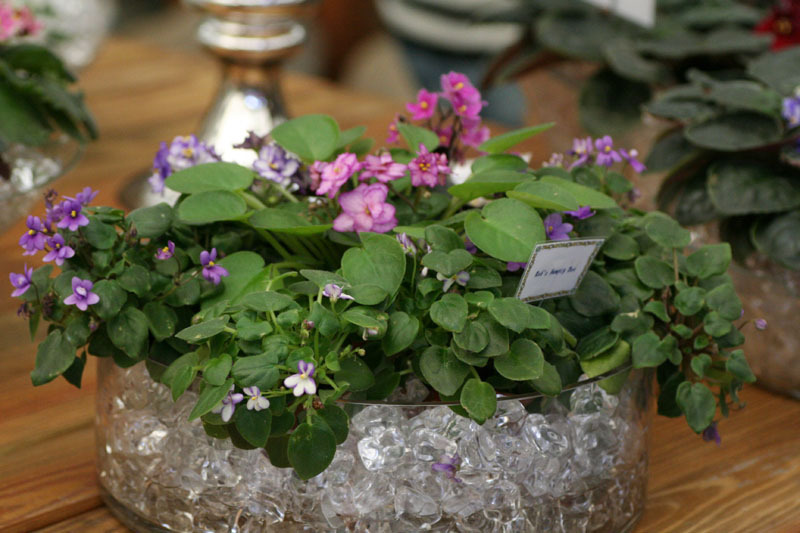 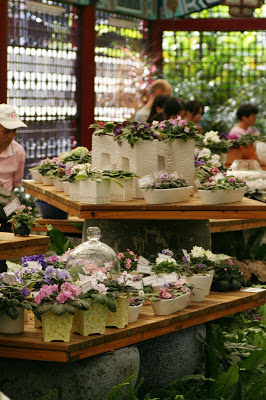 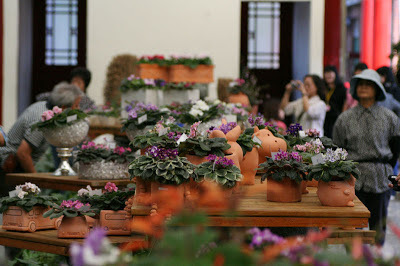 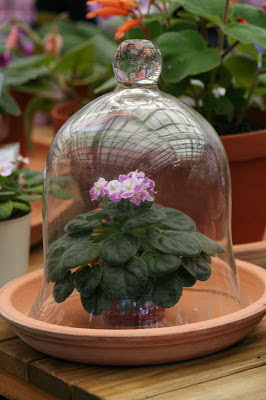 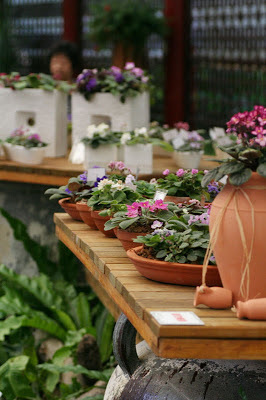 The host, Shilin Official Residence used many potteries and glass containers to display the plants and show how to decorate the indoor space with growing the Gesneriad in house. 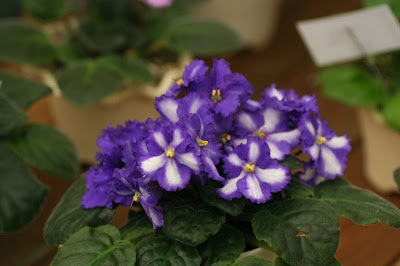 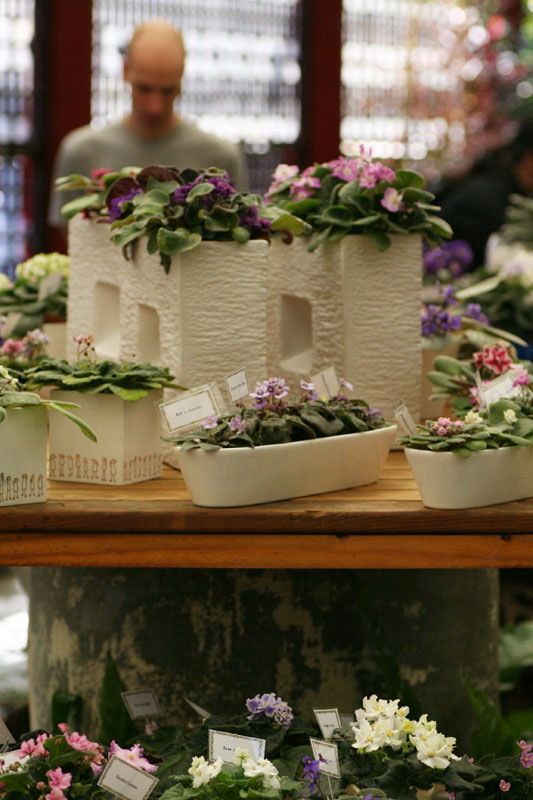 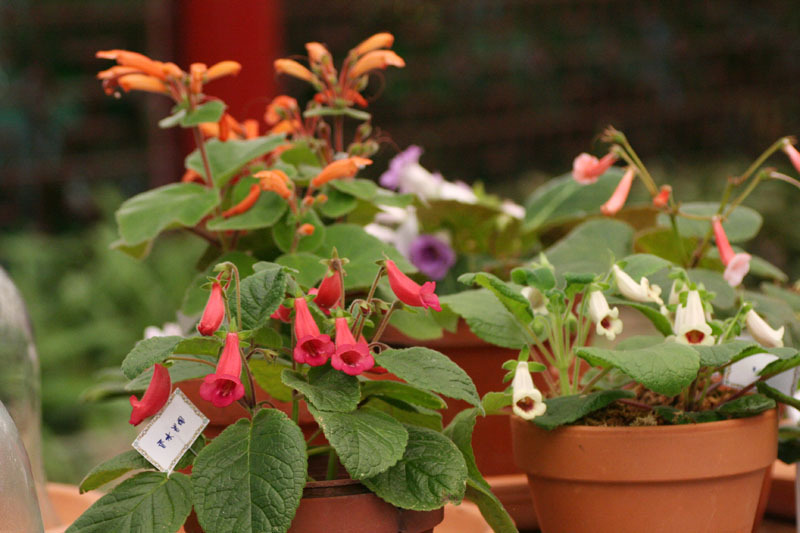 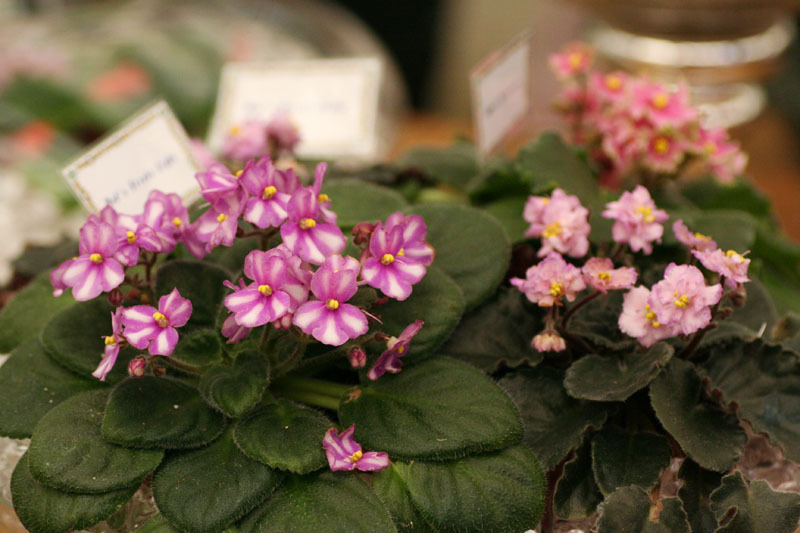 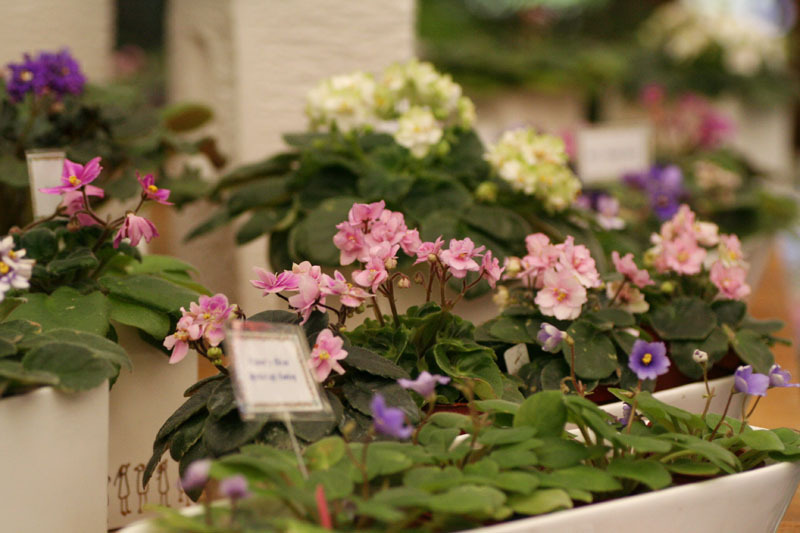 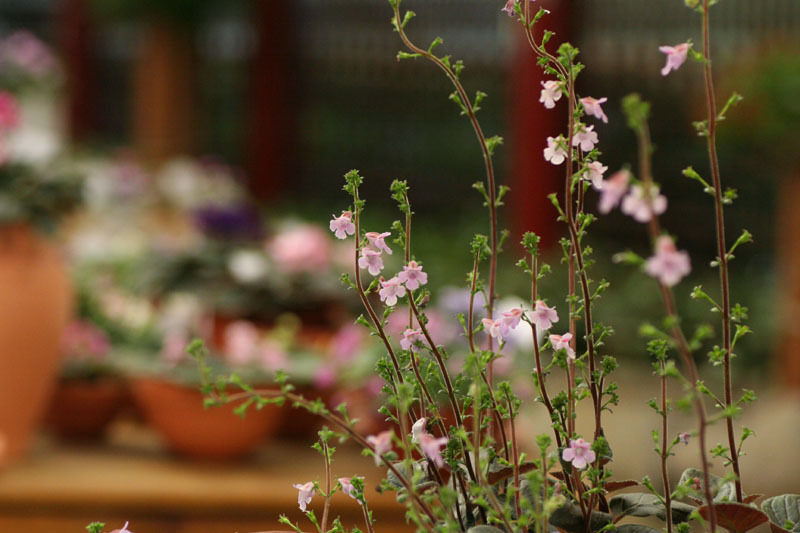 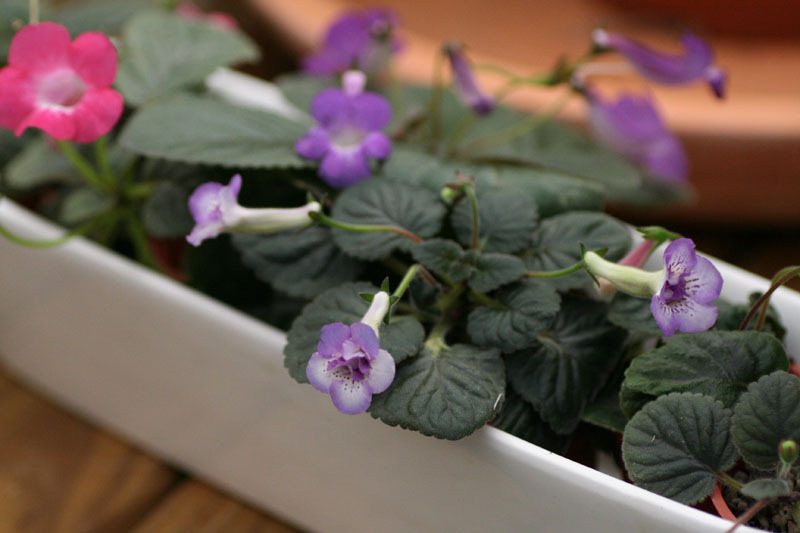 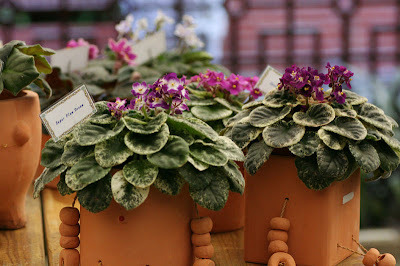 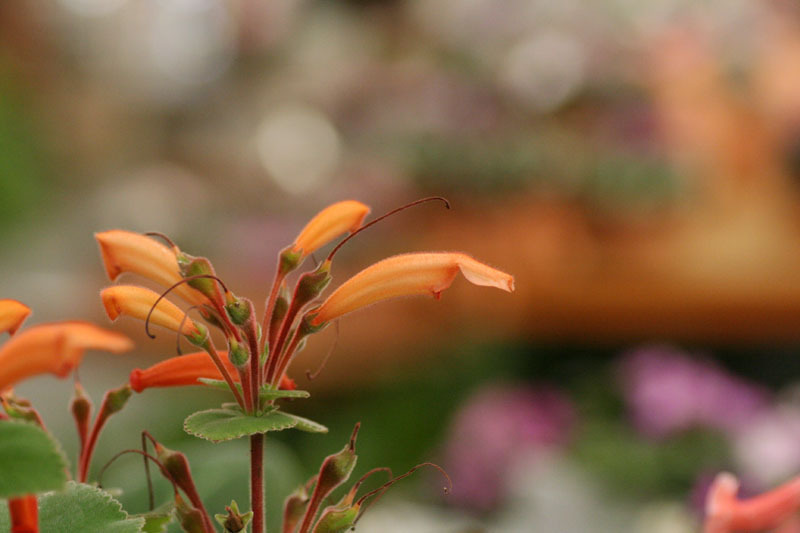 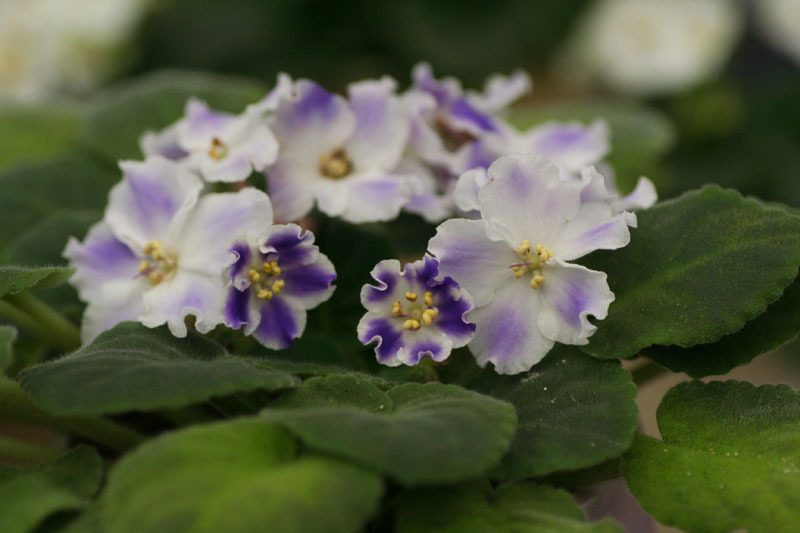 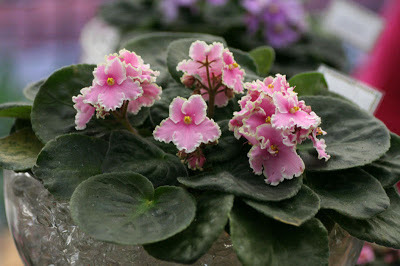 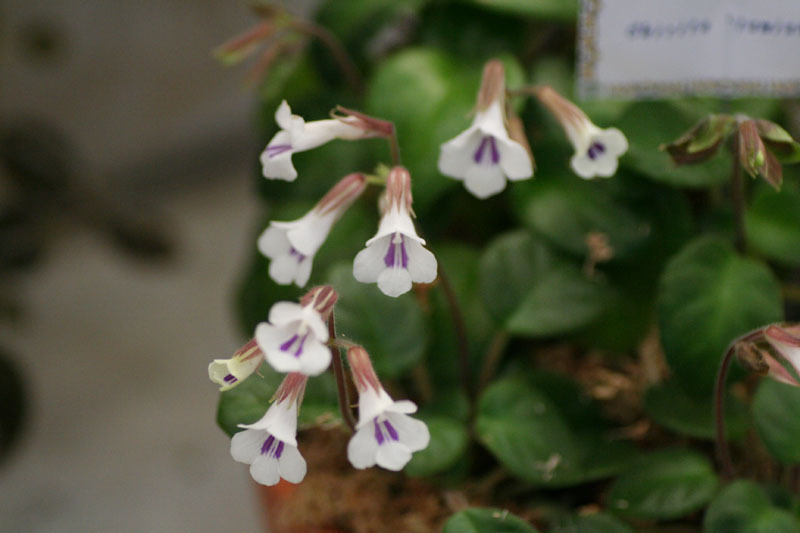 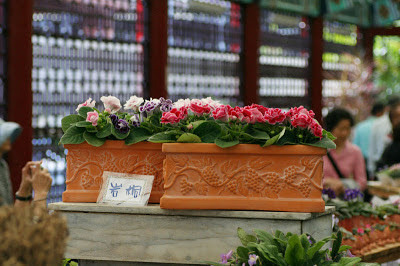 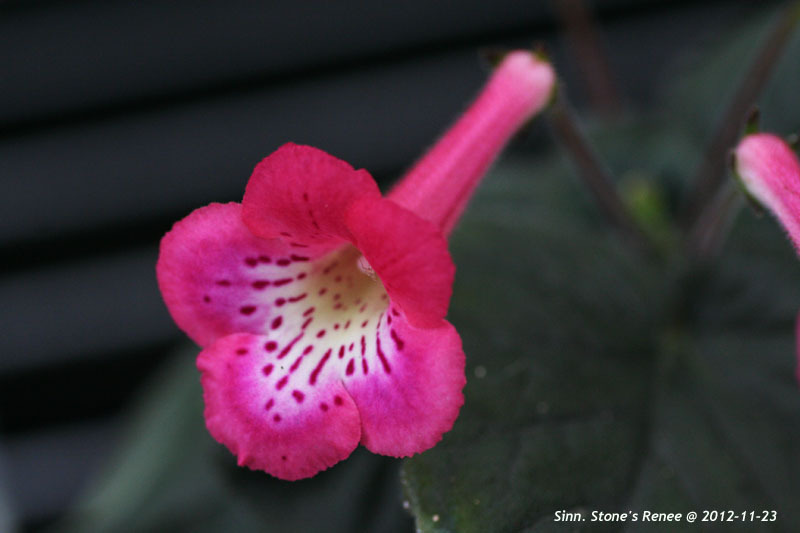 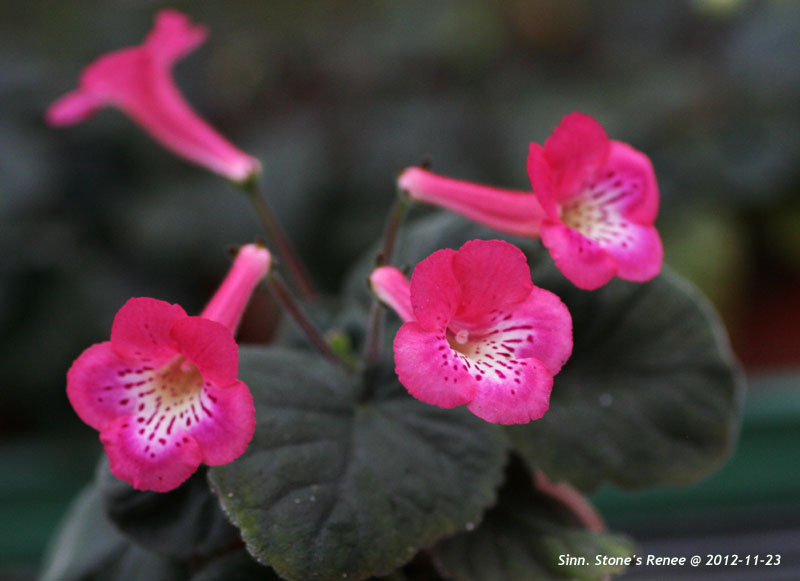 This Gesneriad show is open to the public and the exhibition hall is located in a famous tourist destination in Taipei city, the Shilin Official Residence. 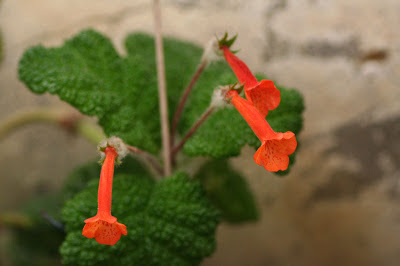 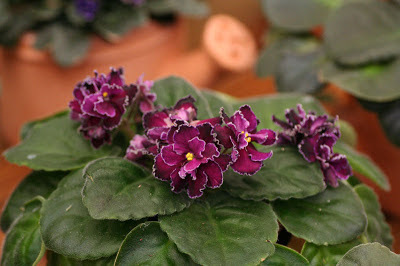 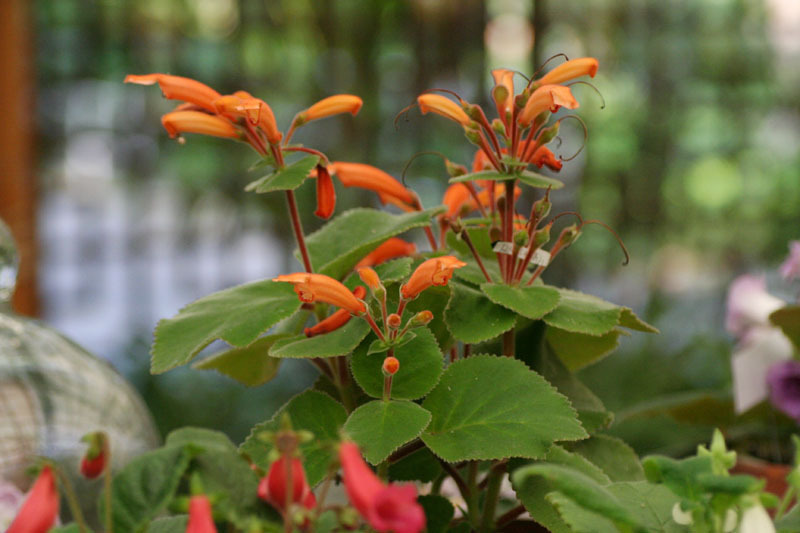 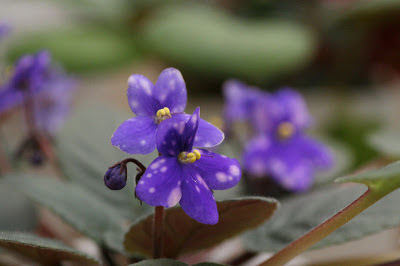 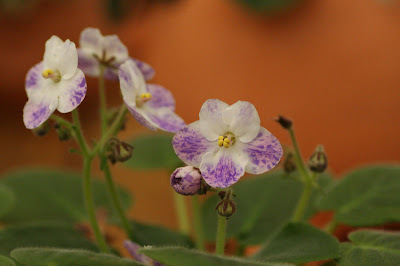 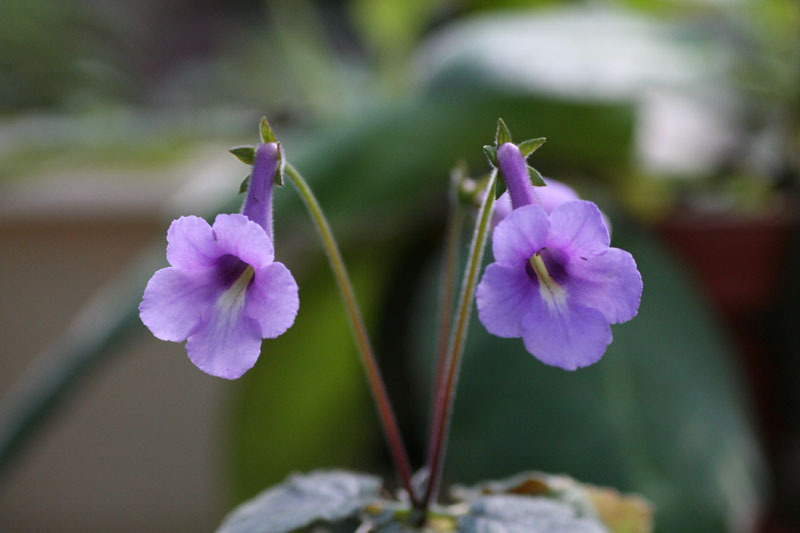 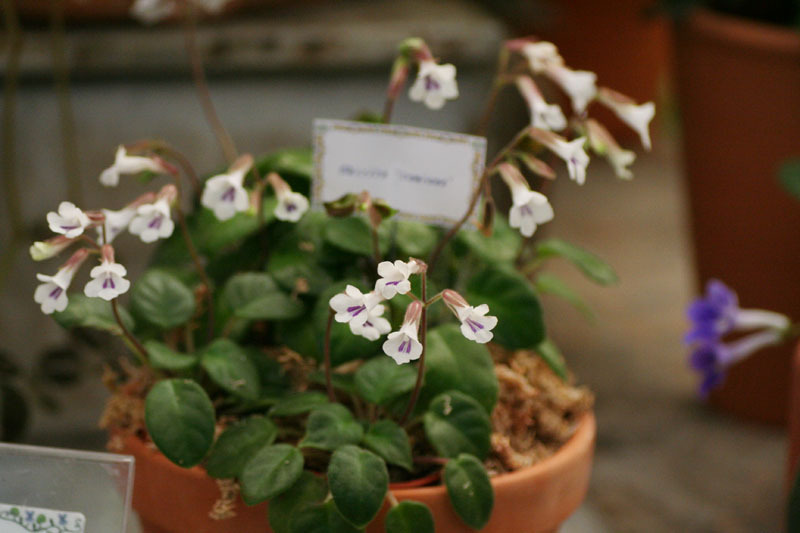 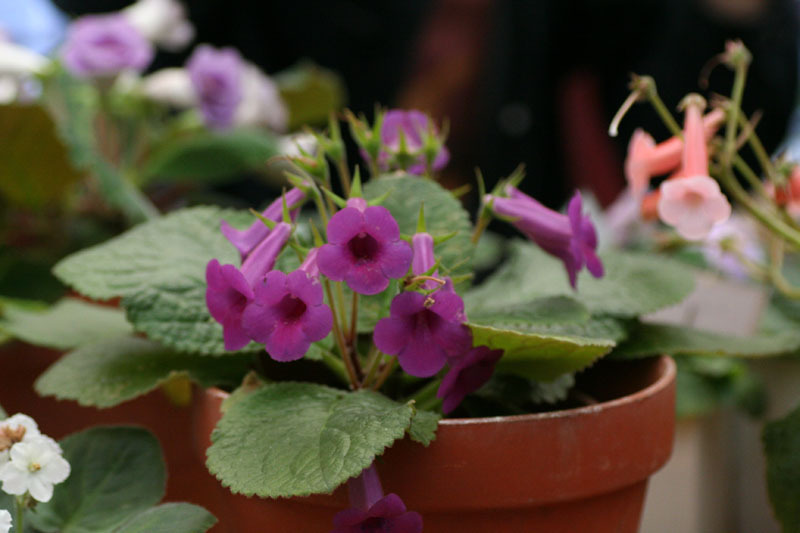 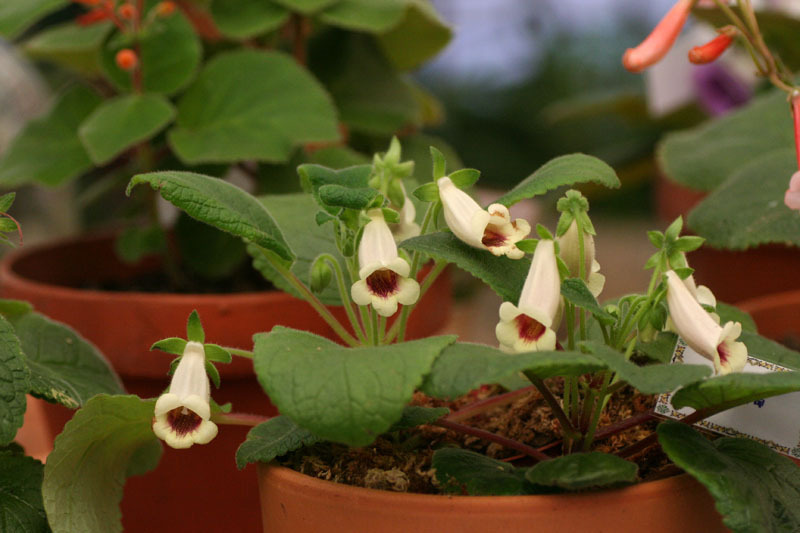 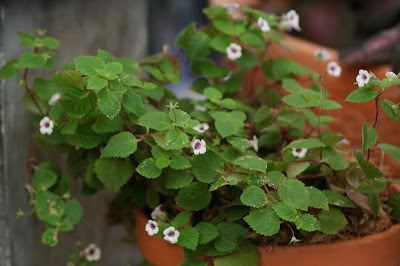 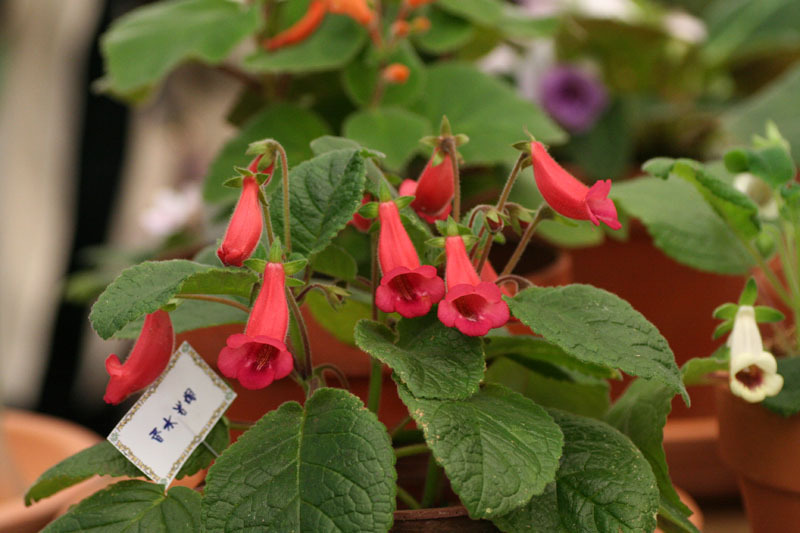 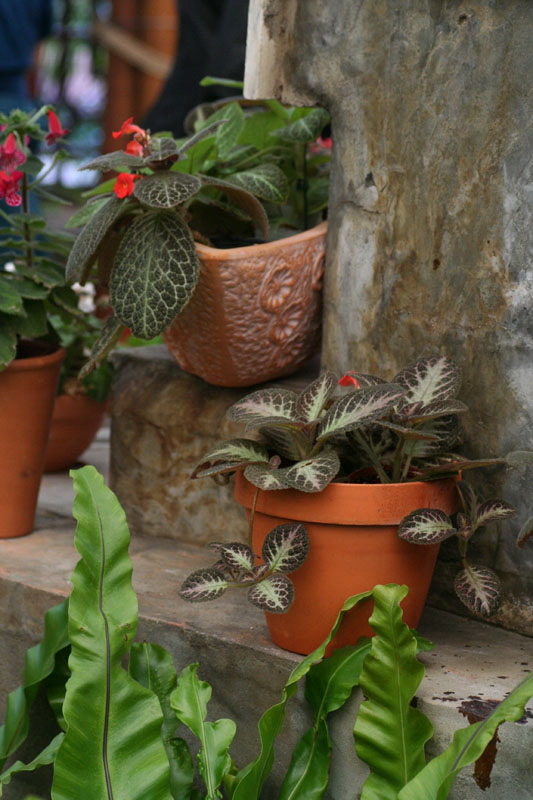 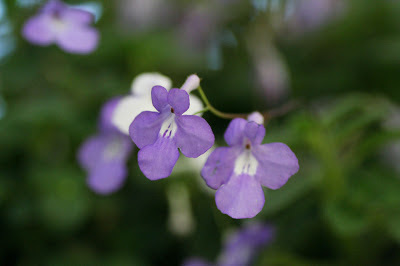 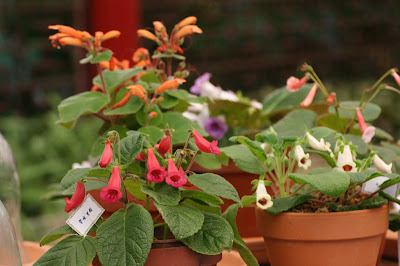 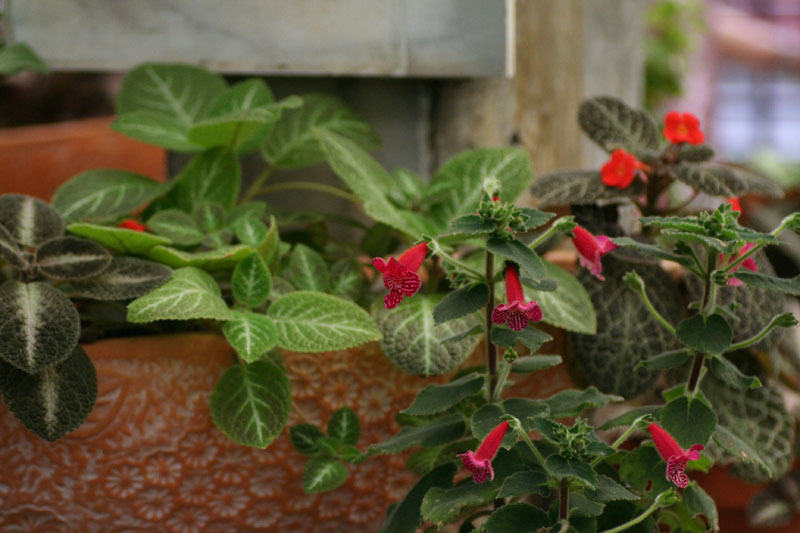 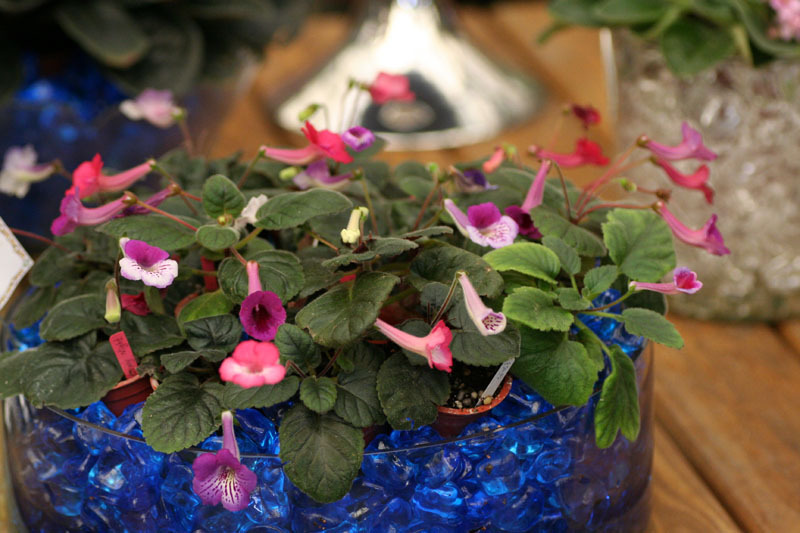 Many local and foreign visitors know these interesting Gesneriad plants for the first time. The Shilin Official Residence is the backyard garden for Taipei city people because it's easy to access, just 10 minutes by walk from the Shilin Station of Taipei MRT System (metro/subway). 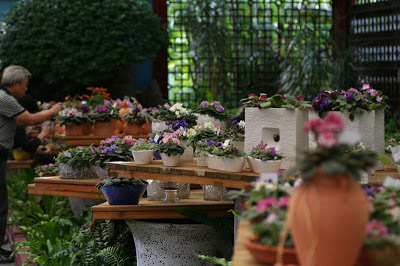 It's open to the public, no entrance fee is required. 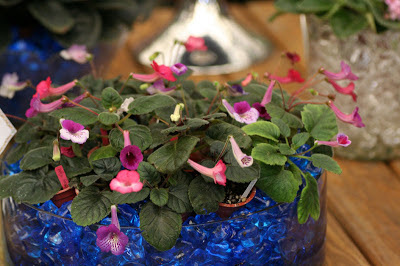 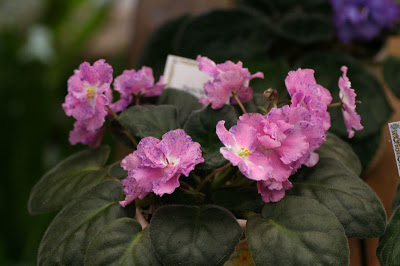 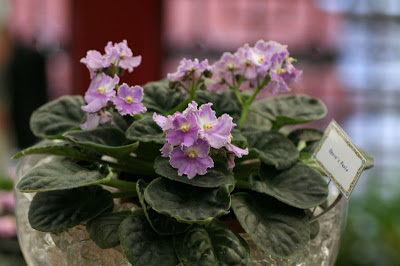 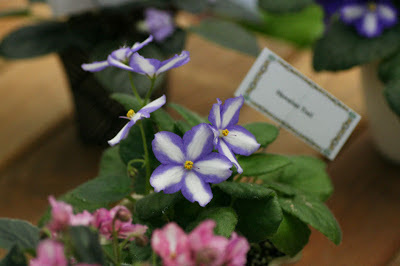 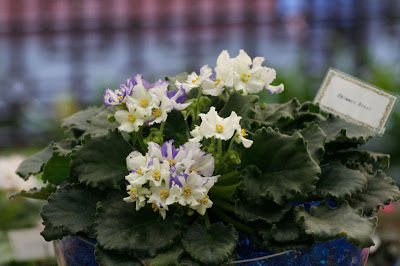 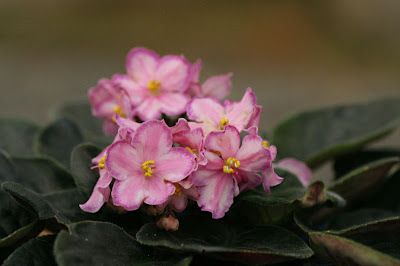 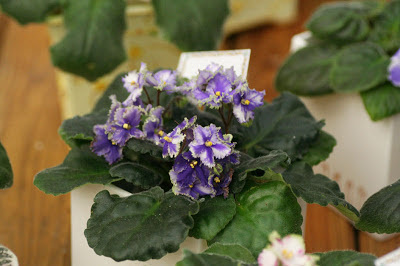 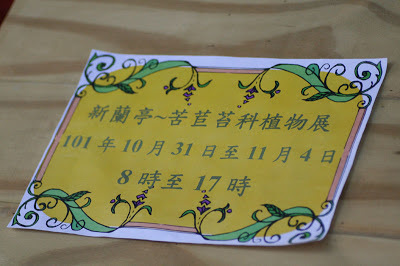 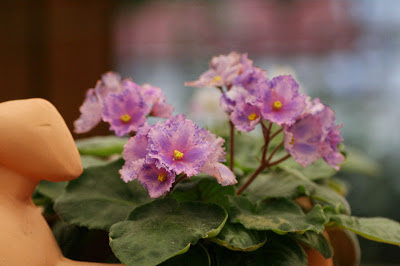 A Gesneriad Show was held from 31th October to 4th November, I went to see the plants at the last day.